It's always easy to find the closest Bass Pro Shops store. Simply click on the search button to find the address and phone number of the nearest Bass Pro Shops retail location. 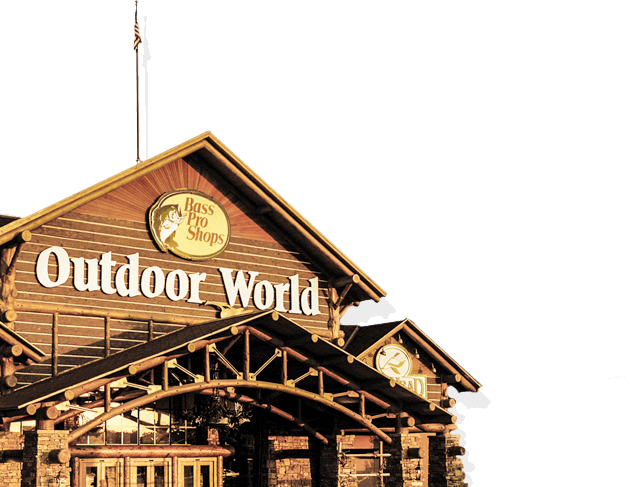 It doesn't matter if you are sitting in a treestand or motoring around the lake, your nearest Bass Pro Shops location has the gear you need to make your experience even better. Find an Event @ Your Local Bass Pro Shops! Check out what's going on at your nearest Bass Pro Shops location and keep track of exciting events happening in your neck of the woods! 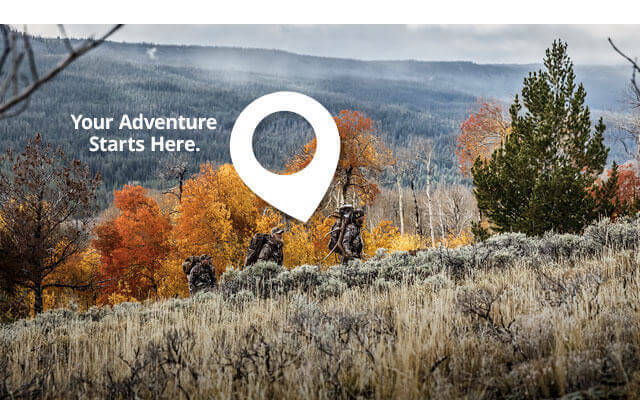 Our individual store pages help you stay on top of family-friendly wildlife, fishing, hunting, camping, and special partnership events coming to your nearest store. Let basspro.com help you ensure you never miss another great outdoors event at our great retail locations! 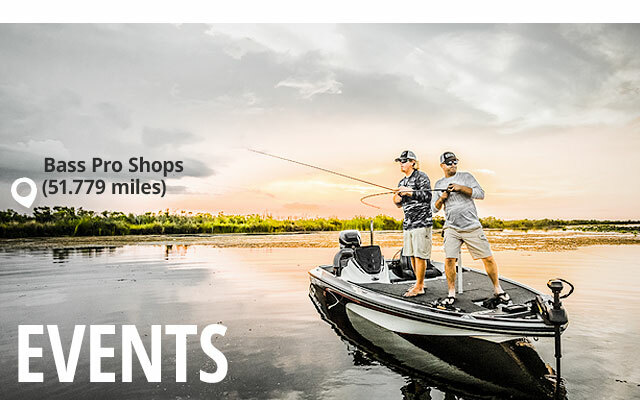 Sign up for Bass Pro Shops email and be the first to know about promotions, new gear, in-store events, great sales and more. With Bass Pro Shops, your adventure starts here.